Provide each reseller with the tools to manage customers and subscriptions efficiently. Allow resellers to invite users, reset passwords, manage roles, and get restricted access to customer accounts to offer superior customer experiences. Allow reseller partners to purchase products on behalf of their customers. Enable resellers to create, edit, and send quotes to their customers through the platform, assume identity, and complete the purchase on their behalf through various payment options. 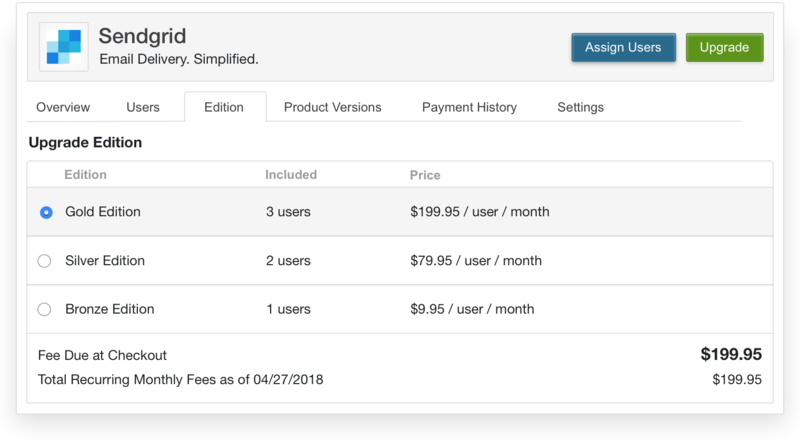 Resellers can create, upgrade, downgrade, and cancel subscriptions or assign and un-assign users on behalf of customers. 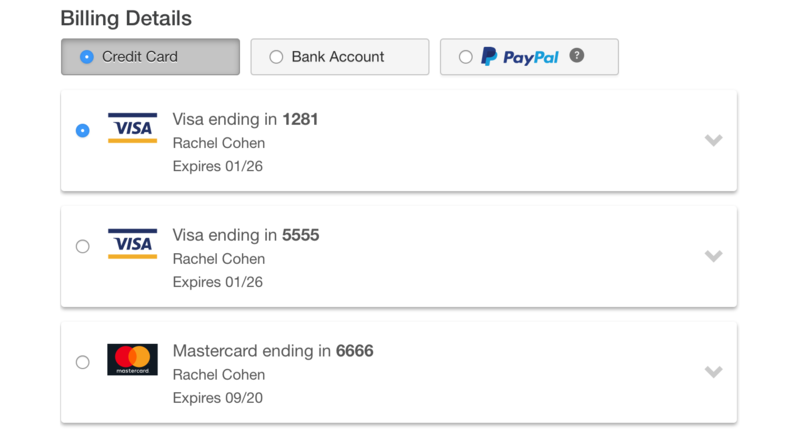 Plus, they can view orders, invoices, and payment data related to subscription sales. Accept a variety of PCI-compliant on- and off-platform payment methods, all of which are reconciled automatically.